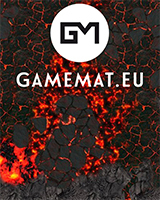 Check-out our range of 6’x3′ battle mats! Made of premium mousepad material,our play mats comes with free carry back. Game mat can be great addition to your games of Star Wars: Legion and Runewars!